Looking for the perfect pool for your back garden? Well look no further! Poolpac will help you create a masterpiece that will enhance the value of your home and provide hours of entertainment for your family and friends. 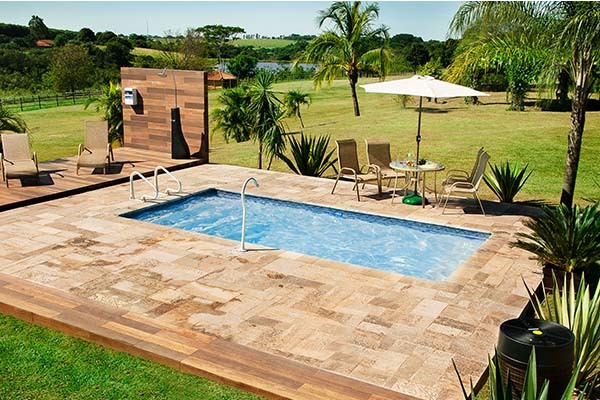 Our award winning pools are available in a variety of shapes and sizes and can be installed Above Ground or In-Ground. 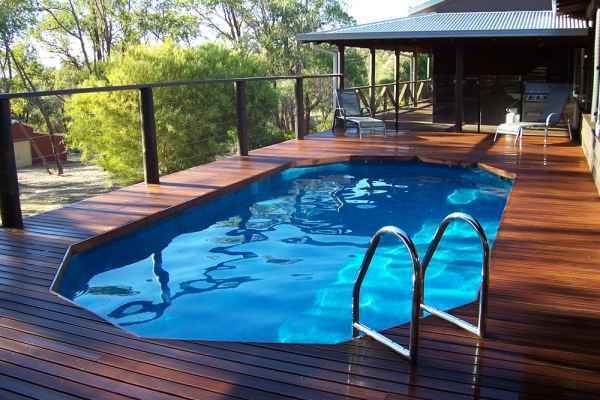 We have the perfect pool to suit any budget, talk to us today about our competitive prices. PoolPac is proud to be selling the Australian Award winning Range of Above ground pools "Classic Pools" throughout New Zealand.